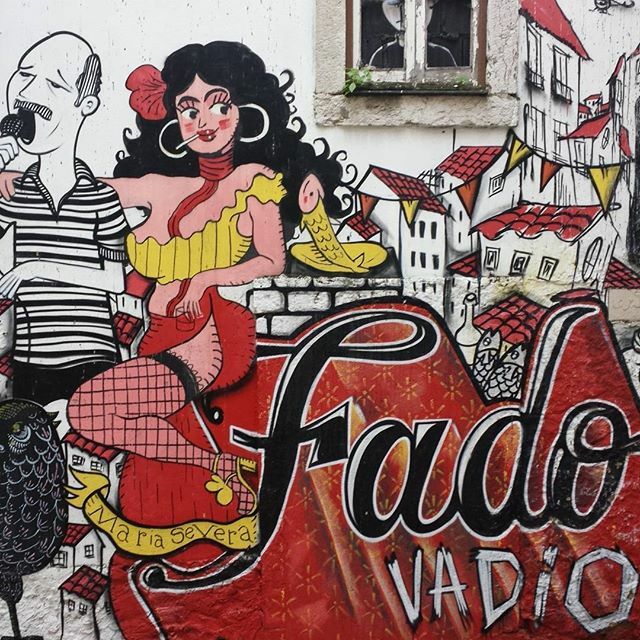 Porto is synonymous with great food, friendly and helpful people, and authentic charm. 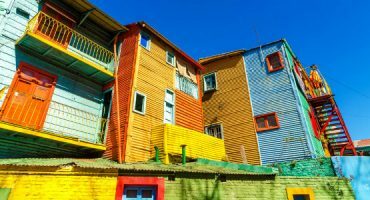 Even though it can be considered a small city, it doesn’t go unnoticed, as those who visit it are almost always more than willing to return for a second or third time – be it for the food, the views, or the cheerful people. Take a stroll with us through Portugal‘s second largest city and get to know the narrow streets, the magnificent architecture, the traditions and culture of the city, and of course its people! Today we present 25 things to do in Porto, because after this article you’ll be more than tempted to head there for your next trip! Bem-vindo ao porto! = Welcome to Porto! 1. Sit on a terrace in the Ribeira district, grab a book, drink a Super Bock (or a Sagres) and simply enjoy the moment… Don’t forget to admire the traditional Rabelo boats that were typically used for wine transportation in the Douro River. 2. 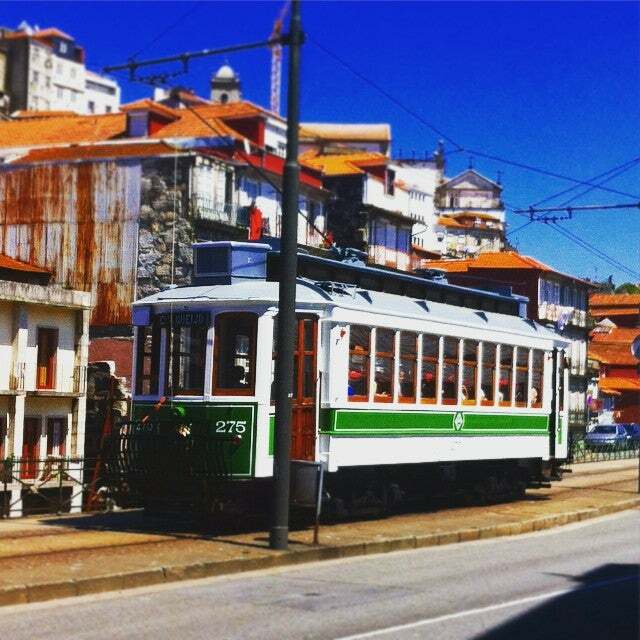 Take the tram (line 1) from the Passeio Alegre to the mouth of the Douro River and go for a walk in this beautiful area where the Douro meets the Atlantic. The price for one trip in the Porto Tram will cost you €3 – it’s a bit expensive but the trip is well worth it. 3. 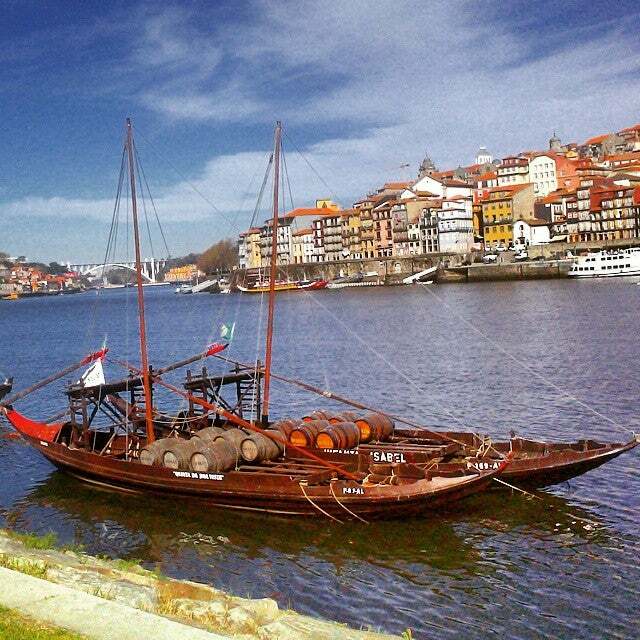 Take a short cruise down the Douro River and under the 6 bridges of Porto aboard one of the typical “Rabelo barcos”, which in the past were used to transport Port wine. A cruise on a Rabelo Boat can go from 15€ to 75€ depending on the route, duration and activities you want to do. 4. Eat lunch out and try the “Francesinha”, one of the most typical dishes in Porto. 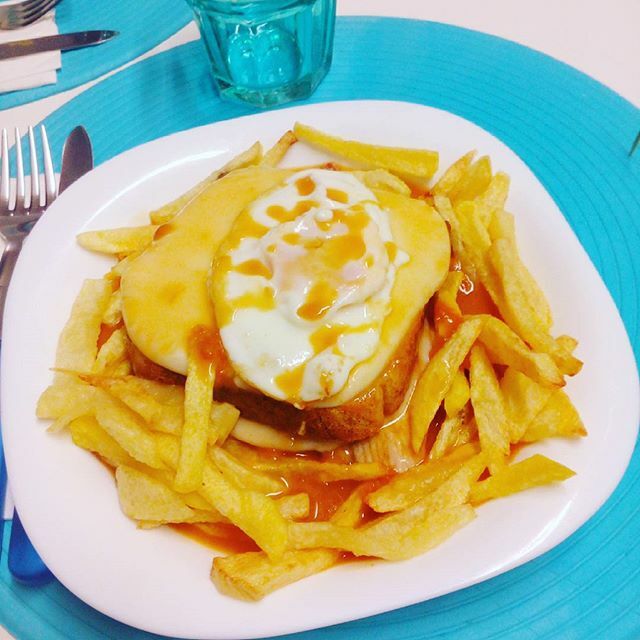 It’s a type of sandwich stuffed with different meats and covered with melted cheese and a spicy sauce, whose secret recipe will never be revealed… For a special Francesinha head to “Café Barcarola” (Rua de Costa Cabral, 213) and ask for the one with prawns and shrimp instead of meat. 5. 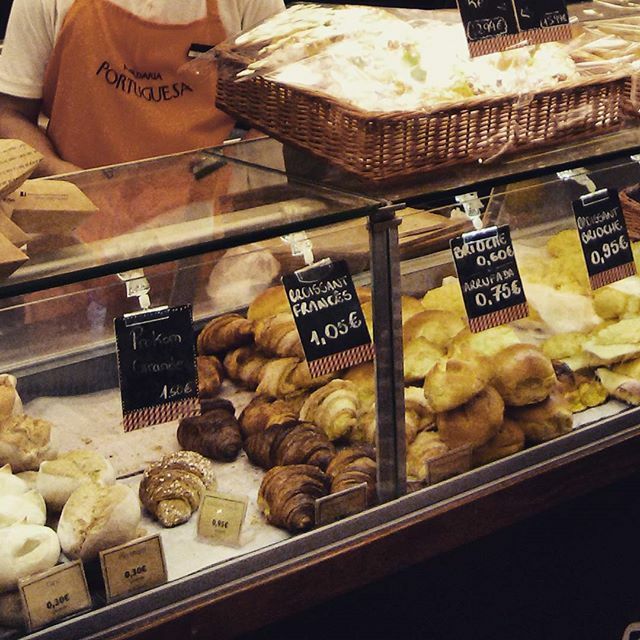 Pamper yourself with a delicious treat from one of the many bakeries in Porto. It’s impossible to ignore your sweet tooth after passing by one of the decadent window displays. You can’t go wrong with a “Queijada do Porto” which is a simple but very popular sweet made of cheese. ✈ Fly me to Porto! 6. 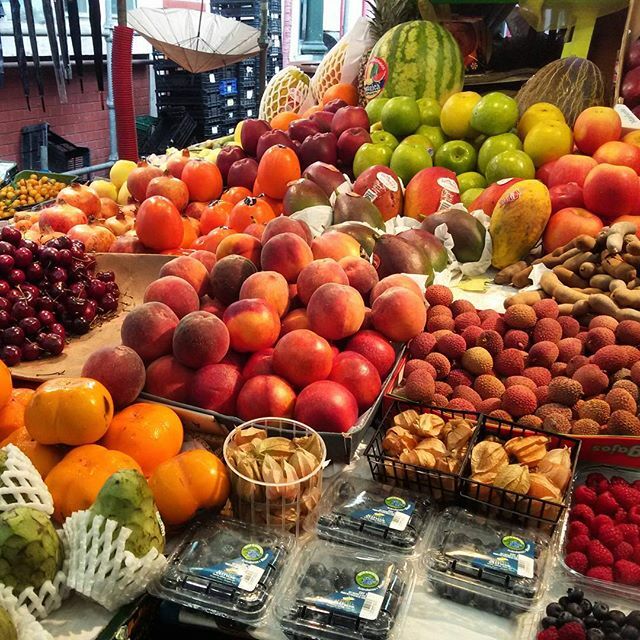 There’s nothing better than a visit to the “Mercado do Bolhão” (Bolhão Market) to see the most authentic side of the city. 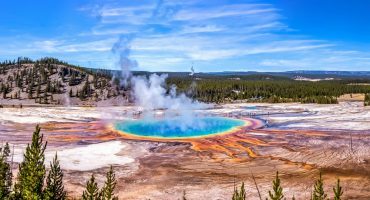 It is really worth it to admire the colours, sounds, and smells of such a special place that dates back to 1850. It’s open from 7AM to 5PM during the weekdays, and 7AM to 1PM on Saturdays. 7. 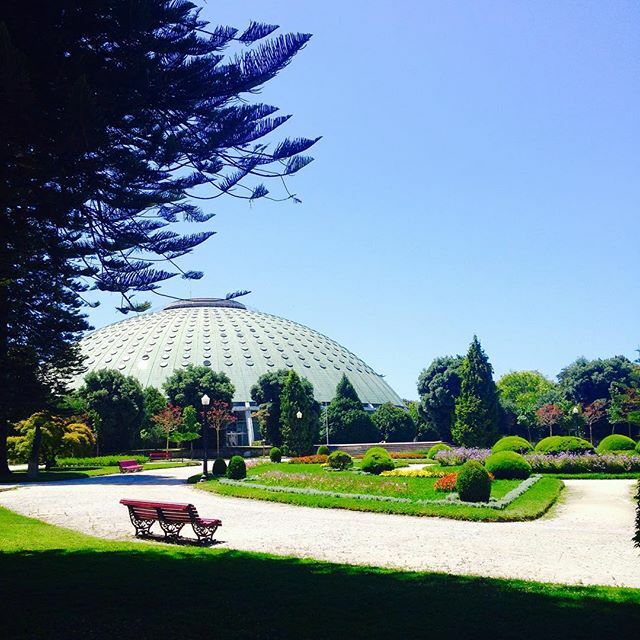 Visit the Serralves Museum of Contemporary Art and its magical gardens. Admission is free on Sunday morning. 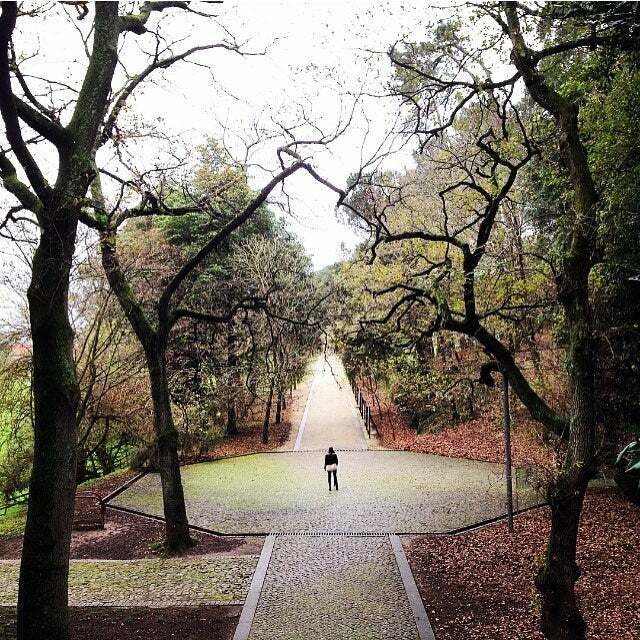 The Serralves park has 18 hectares and different circuits you can walk through, from 60 minutes to 2 hours. 8. 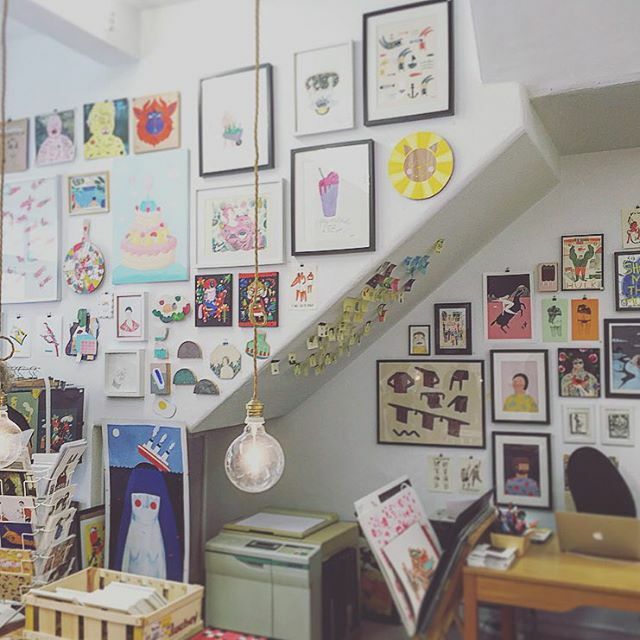 Visit the art galleries on rua Miguel Bombard. Every 2 months there is a Saturday with live music and entertainment on the street. 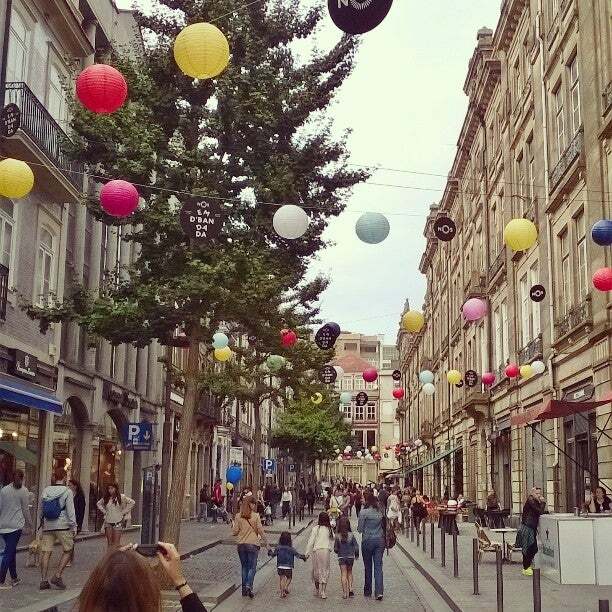 It’s considered one of the most cultural streets of Porto and besides the art galleries we also suggest a visit to the Bombarda Shopping Mall. 9. 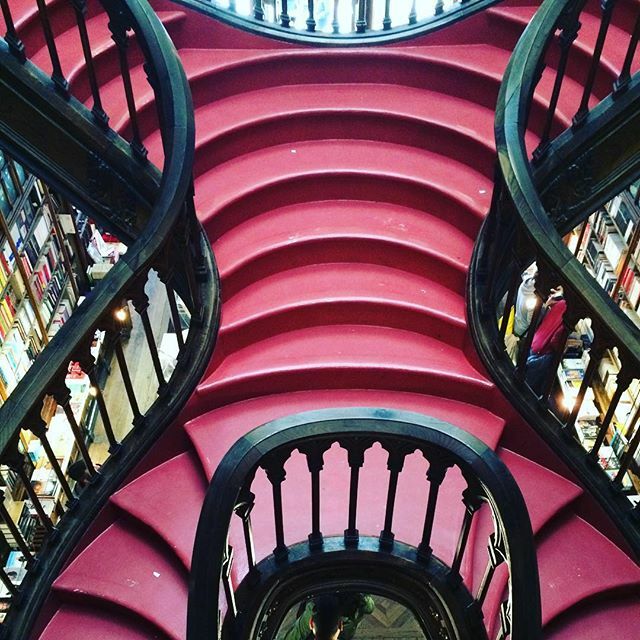 Imagine entering a magic space where you can spend hours and hours… The Lello bookshop provides a magnificent setting where you can learn about the city and is one of the most beautiful bookstores in the world! Do you remember the Harry Potter’s library in Hogwarts Castle? It was inspired on the Lello bookstore! 10. 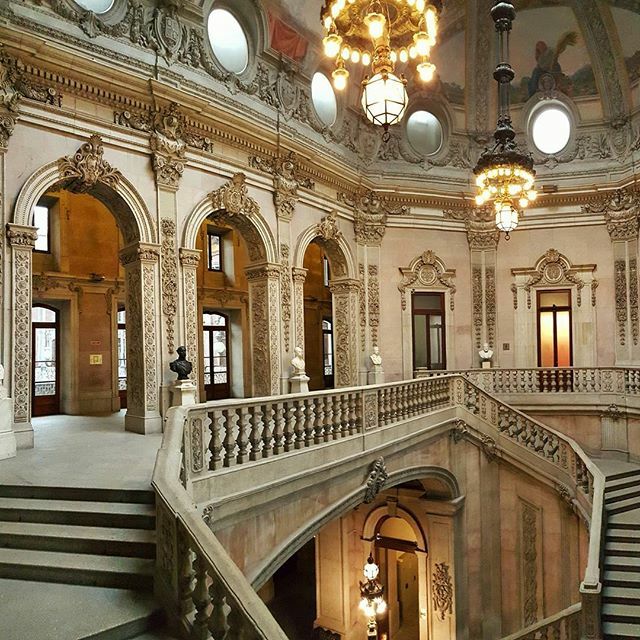 Visit the Palácio da Bolsa do Porto (stock exchange building), one of the most beautiful buildings in Portugal. It’s on the “World Heritage Site” list by UNESCO! ✈ Search flights to Porto! 11. Cross the Ponte Luís I to the Vila Nova de Gaia district, where there are all types of bars and restaurants. With panoramic views of Porto, it’s a perfect place for a romantic dinner. 12. 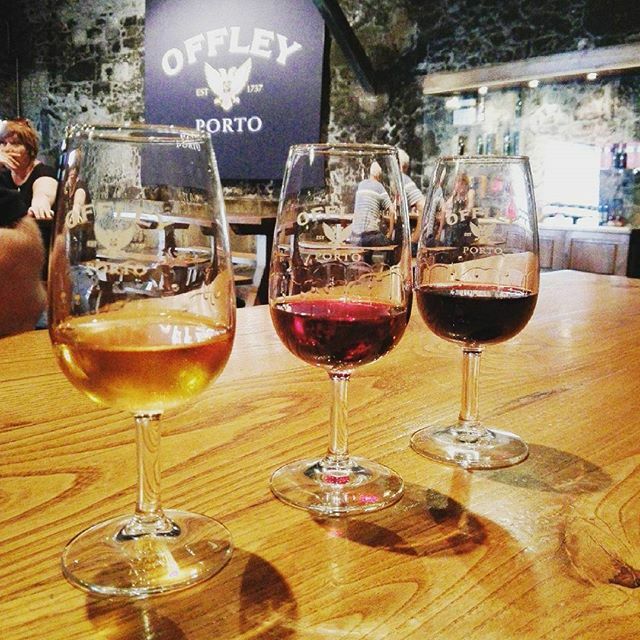 Plan a visit to the wine cellars and sample the world famous Port wine. Inside the “Caves” (cellars) you’ll learn everything you need to know about the tradition and iconic figures related to the Port wine and the Douro region. Not to mention having a sip or two with some cheese or cured ham. 13. 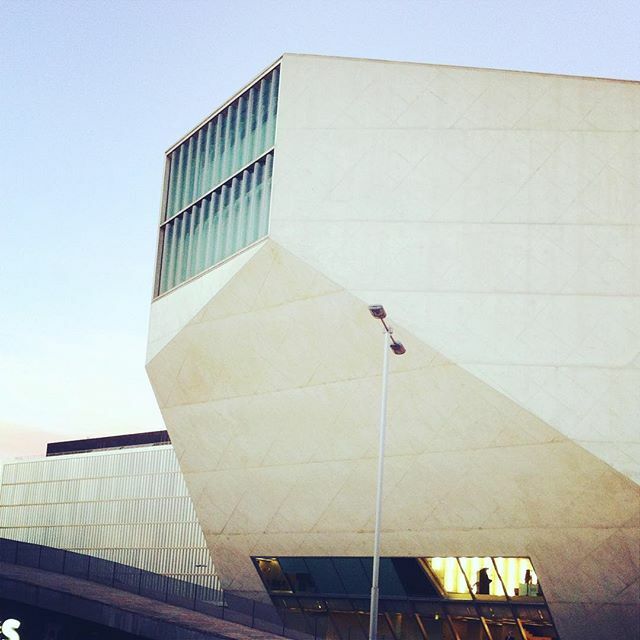 See a concert at the Casa da Música, a fantastic work of architecture designed by the Dutch architect Rem Koolhaas. 14. 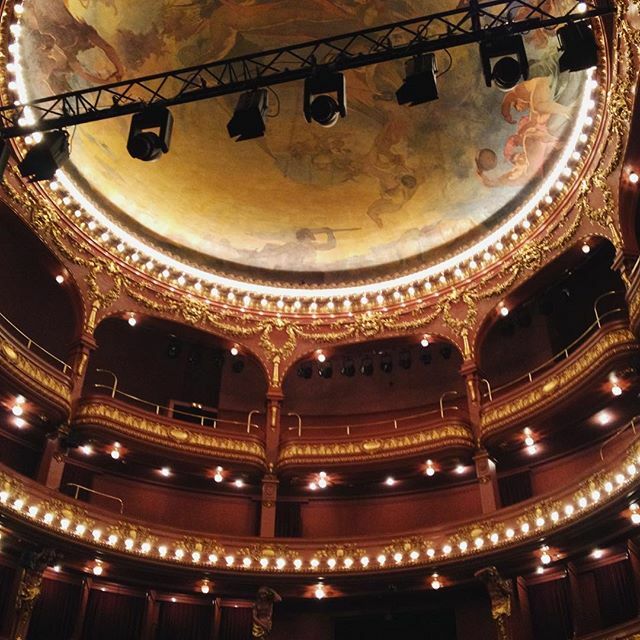 Attend a theatrical performance in the Teatro Nacional de São João, inaugurated for the second time in 1920 after being completely destroyed by a fire. 15. Visit the free photo exhibitions at the Centre Português de Fotografia, located on the premises of a former prison (Cadeia da Relação). The original doors are still in use! Free entrance from tuesday to friday, from 10AM to 6PM. 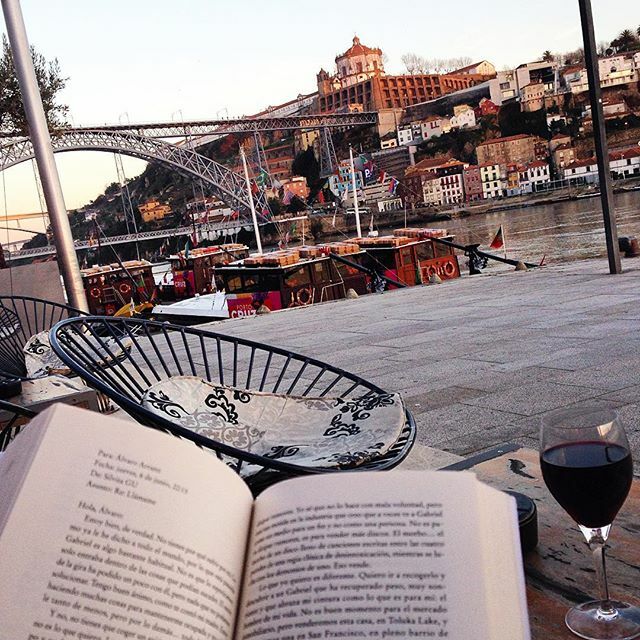 ✈ Take me to Porto! 16. 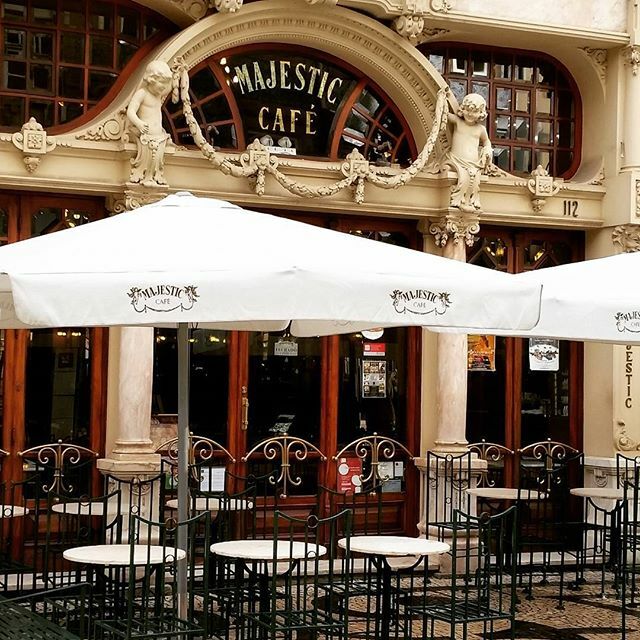 Travel back in time to the Portuguese Belle Époque and have a cup of tea at Café Majestic. The café was founded in 1921 and is one of the most glamorous venues in the city. 17. 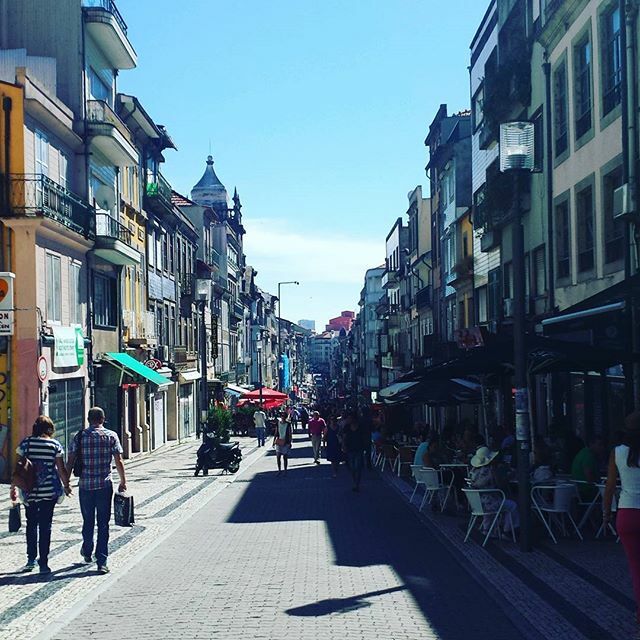 Go shopping on Rua de Santa Catarina, where there are both traditional businesses and arts and crafts booths and street artist performances as well. 18. Relax with a walk through the gardens of the Palacio de Cristal, where the view over the Douro River is truly breathtaking. 19. 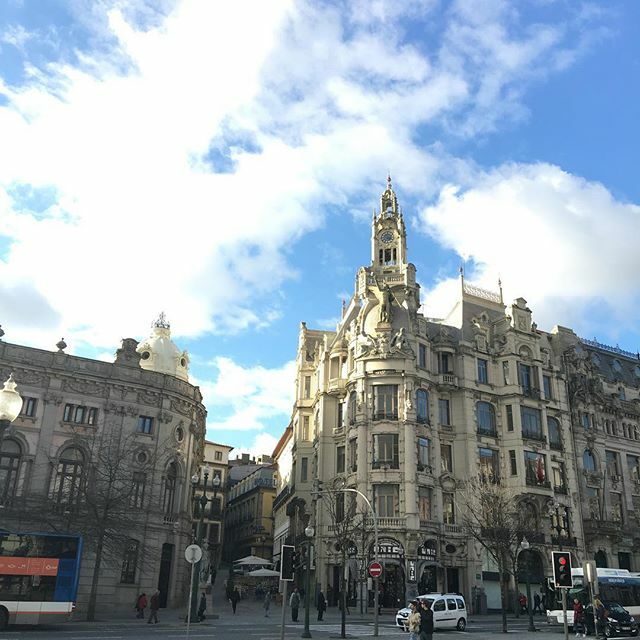 Breathe in the tranquility of the city by walking to the Avenida dos Aliados and admire the beautiful architecture of the buildings that surround it. 20. 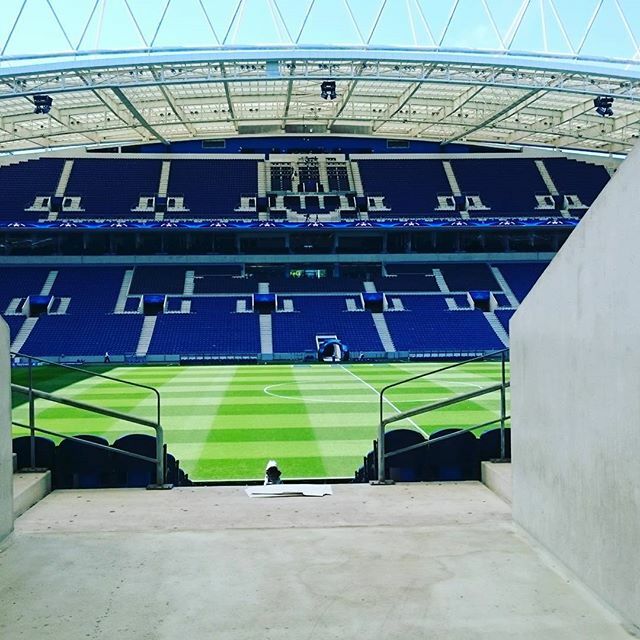 Visit the Estádio do Dragão soccer stadium and have fun in the stands with the fans of FC Porto during the game. 21. 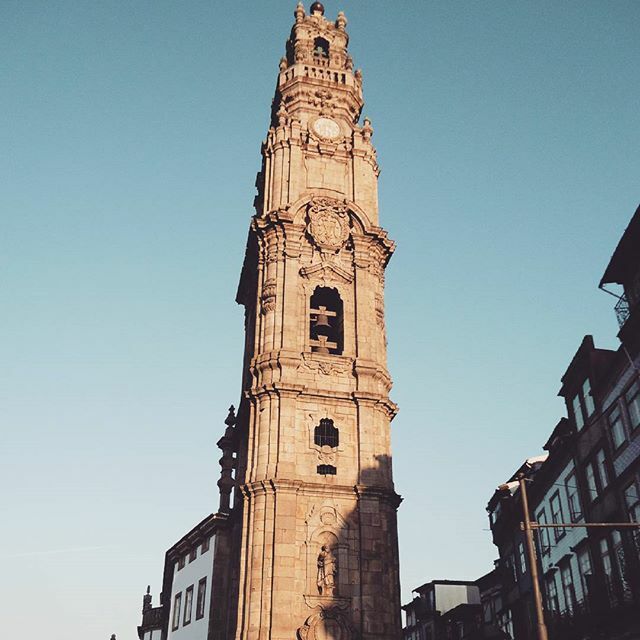 Climb the 240 steps of the Torre dos Clérigos. From the top you can see views of the entire city. 22. 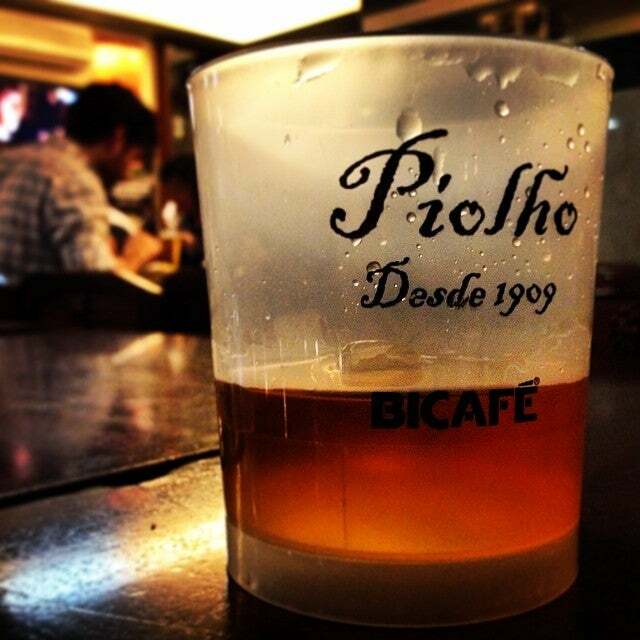 Sit at one of Café Piolho’s tables and be charmed by its bohemian atmosphere. Inaugurated in 1909, it continues to be one of the most important meeting points for students and intellectuals of the city. 23. To see a more cosmopolitan side of the city and experience the night life, it’s mandatory to pass through the Galeria de Paris area and nearby streets. 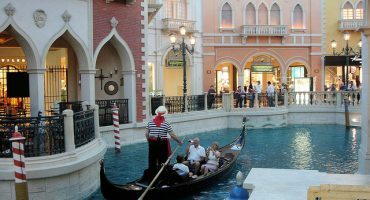 There you will find plenty of bars, restaurants, and a lively atmosphere. 25. At least once in your life you should celebrate São João (Saint John) on the 24th of June in Porto. 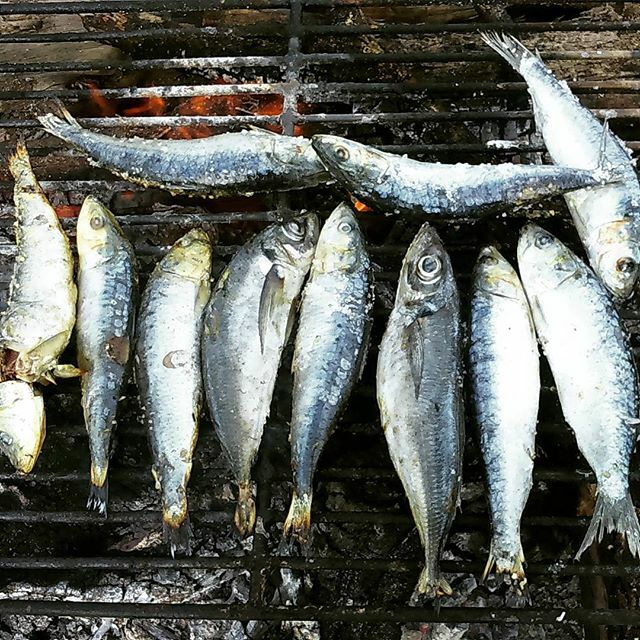 Join the bailaricos (street dances) scattered around the city and eat roasted sardines while enjoying the longest night of the year. So now’s your chance! Book your flights to Porto with TAP Portugal and experience all 25 of these suggestions in Porto! 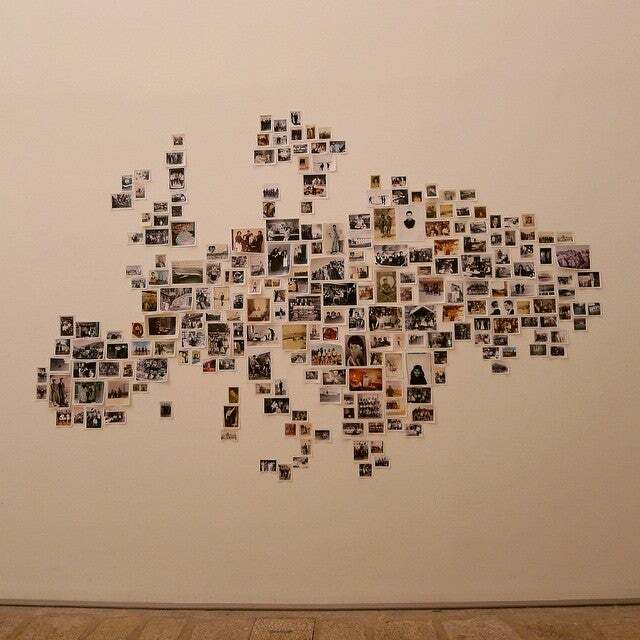 Things to do in: Paris, New York, London, Istanbul, and Barcelona. Time to Discover the Americas! 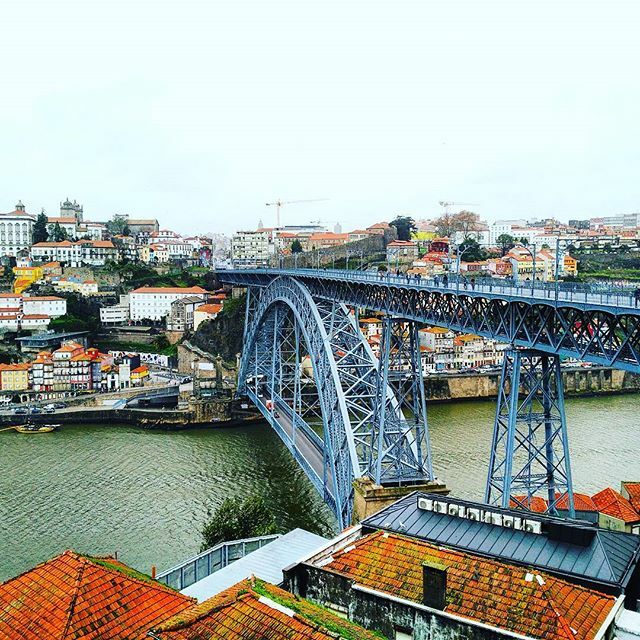 There is a new landmark in Porto, opened just 2 months ago (June/2016): Porto Bridge Climb. It is the only place in Europe where one can visit the arch of a bridge, experiencing an both iconic and impressive building for its size and elegance. It is also the only national monument of the twentieth century in Porto. 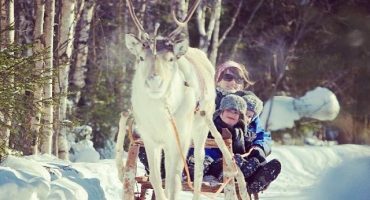 All tours are guided and include a number of safety equipment – harness, lifeline and handrail; even those who have vertigo can climb! At the top, there is a unique view of Porto, in a quiet and relaxing place that is now open to the public for the first time in 53 years. At the foot of the arch, an exhibition on the construction of Arrábida and the other 5 bridges that connect Porto and Gaia invites for a stroll on the riverside. Only a few speak about the sculpture “She Changes” in Porto, near the beach of Matosinhos, the most famous and visited beach of Porto. The “She Changes”, it is one of the most important sculptures of large dimensions in recent years across Europe. It is a beatiful and imposing sculpture in a beatiful zone. Nearby we can find the recognized cafe bar Black Coffee where you can eat the traditional dish of Porto (Francesinha) with a great view to the “She Changes”.